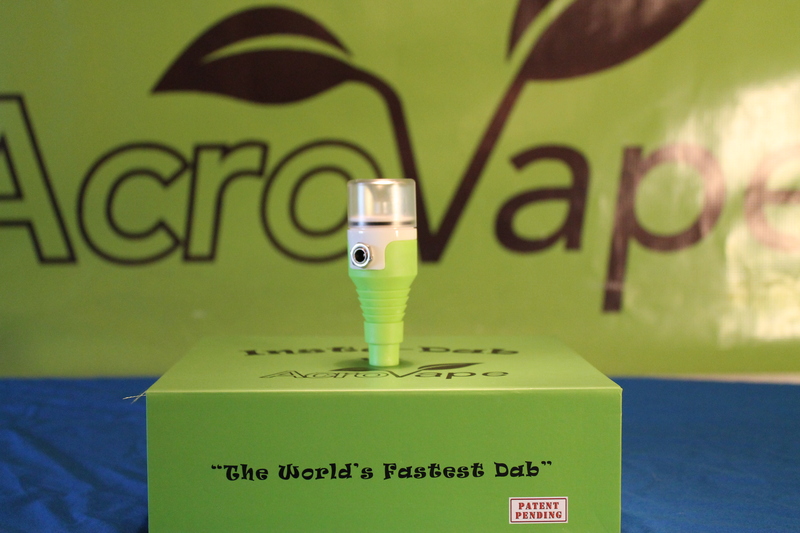 Insta-Dab is a revolutionary new vaporizer designed to provide the user with the best tasting and smoothest hitting Dab in the world! Never worry about running out of butane in your bulky, dangerous torch or burning yourself on that hot nail ever again! 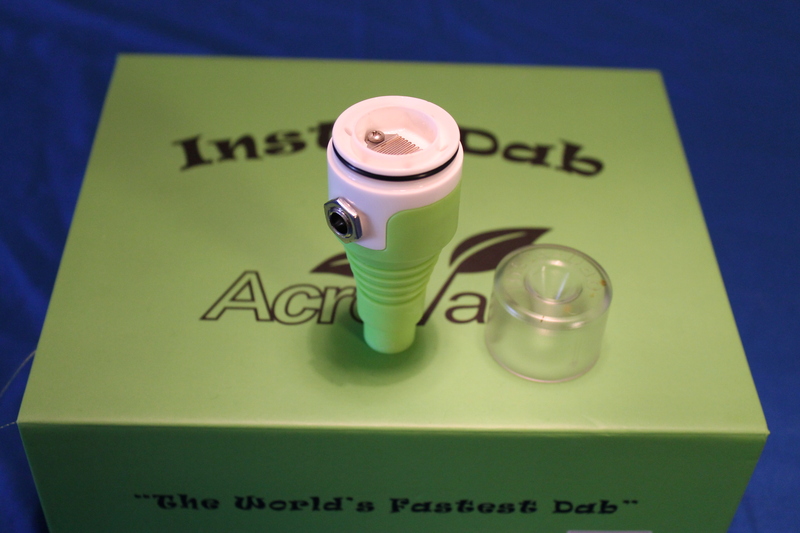 The future of Dabs is the Insta-Dab, it requires no plugging in and is extremely portable, it will fit the smallest 10mm male bubblers all the way up to the larger 14 and 18mm female pieces. 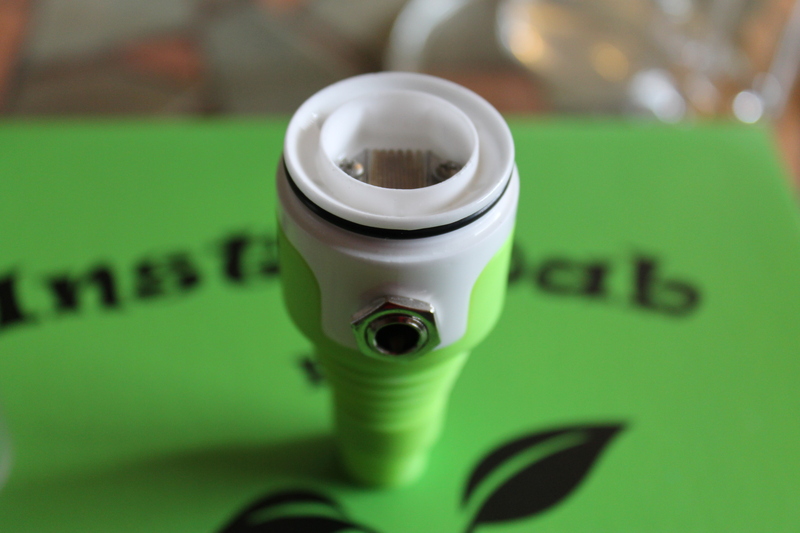 You can also separately purchase an adapter to allow for other applications. 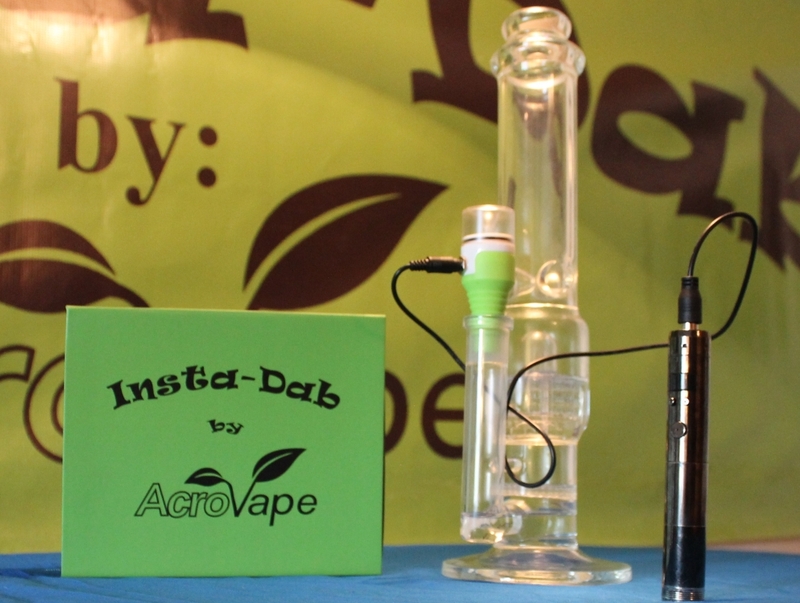 Be one of the first to own the fastest, easiest Dab nail in the world today!